Alcohol and pregnancy. What's really okay? The medical community has been contradicting itself for decades regarding the consumption of alcohol whilst pregnant. This has led many to believe that as much as a glass of wine a day is safe enough. However, when it comes to matters of a developing baby, can you ever be too cautious? So, if you had a couple glasses of wine with dinner and then found out you were expecting, how scared should you be that your baby will be affected? 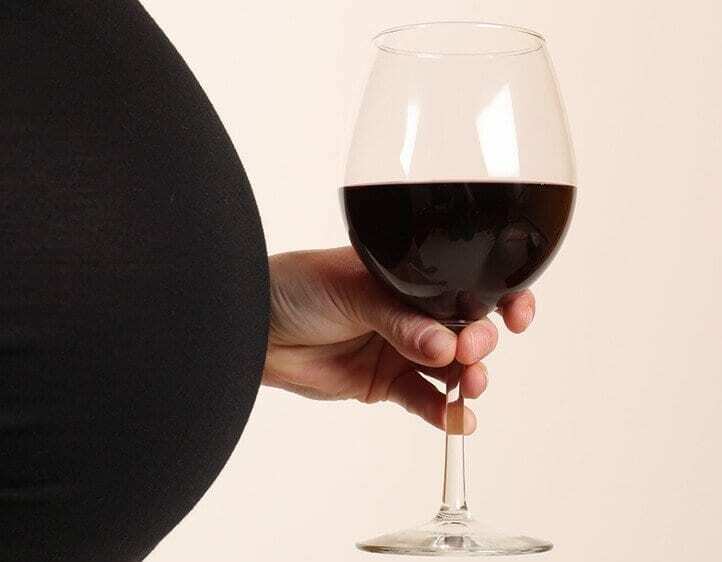 In the 80s it was considered safe to drink a glass of wine every night during pregnancy, and some cultures still accept alcohol consumption whilst carrying. Although it’s definitely not advisable, it is done, but I think there’s always a risk and it’s better to be safe than sorry once you learn of the news. I think if you play it by logic, common sense speaks for itself. The cold hard scientific fact is that all alcohols are toxicants. This of course includes ethanol, the type of alcohol in the drinks we indulge in. While small units of alcohol are easily processed by an adult body, it is generally speaking quite harmless. However, this same level of alcohol will have quite a different effect on the cells of a developing foetus or baby. Put it this way, if you’re tipsy, so is your growing baby, and that’s just not right if you have made the conscious choice to drink whilst knowingly pregnant. Your baby is nourished through your placenta. Any alcohol that you drink enters your bloodstream as a chemical known as acetaldehyde, and is then passed onto your baby via your placenta. While this may have no long-term effect on your babies condition, regular consumption of the toxin could harm the babies health, and put the mother at a higher risk of miscarriage. 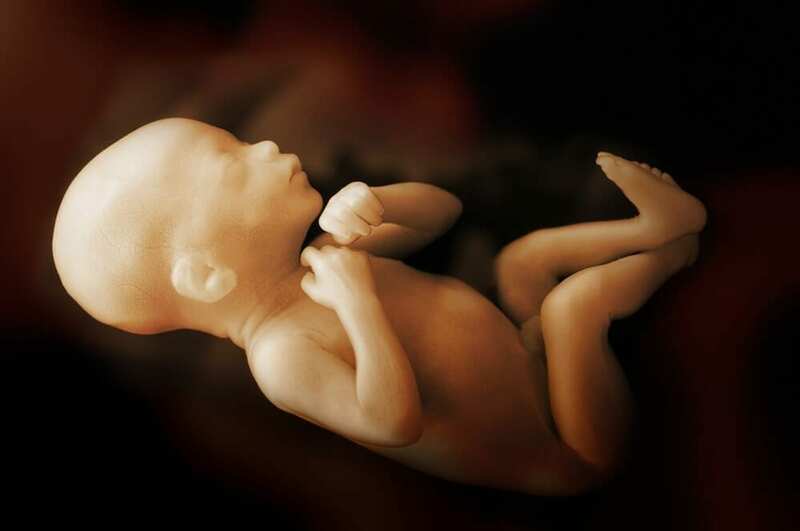 Sustained heavy alcohol use throughout pregnancy can cause serious, lifelong damage to an unborn baby with what is known as Foetal Alcohol Syndrome (FAS). Children and adults with foetal alcohol syndrome suffer a range of problems, from facial abnormalities to behavioural and learning disorders. Instead of champagne – Eisberg Alcohol-Free Sparkling Blanc. Instead of a cocktail – Sparkling Pom Collins.